„My most severe deliberations concerned defenders and strikers,” said the Polish national team selector, who after 30 months of attempts and tests presented his choices. 26 players fighting for 23 places in the national team line-up have been nominated (the final decision will be taken after the preparatory camp in Austria taking place from 16th to 28th of May); the roster includes also 7 substitute players who have to be ready to replace the injured or indisposed players from the starting line-up. Franciszek Smuda indicated that football fans shouldn’t count on sensation, since the core of national team had been known for some months; however, some of the names on his list are surprising. Young players such as Marcin Kamiński from Lech (one appearance in the shirt with Polish Eagle so far) and Rafał Wolski from Legia (with no national team experience) got their chance. As a surprise can be considered the presence of Michał Kucharczyk, sporadically dazzling in the Polish Premier League, and Artur Sobiech who in this season did only 11 matches in the Bundesliga for Hannover team and scored one goal. The coach consequently puts trust in Sebastian Boenisch who for almost a year and a half treated an injury. He started playing for the Werder Bremen team only in April, and his condition still is a mystery. Damien Perquis will probably have been cured until the first match of European championships, what is accepted by national team staff with distinct relief, as the assignment of the middle of defense was and still is the national teams’ most critical problem. Smuda had to find an answer to the question who, apart from Robert Lewandowski, promoted as the national team star (13 goals scored in 40 matches), should be positioned in the attacking line. Number two will be Paweł Brożek, a Celtic Glasgow substitute. “Almost always could I count on him. He is an experienced player and there can be moments when it is necessary to use his experience,” said the coach. Besides, Kamil Grosicki, who is doing well in the Turkish League, can play in the offence. Euro 2012 betting. How about great absent footballers? Conspicuous is the absence of Arkadiusz Głowacki, until recently a dead cert for the national team starting line-up. His absence was explained by his permanent injuries. There was also no place in the list for Ireneusz Jeleń. This 31-year old Lille striker watches the matches of his team, mostly from the substitute bench or from the tribunes (penalty for refusing to play for the reserve team); in consequence, he is only one of the national team’s substitute players. Disappointed can be also Marcin Komorowski, who had expected to be nominated as a national team member. Tomasz Kuszczak, regularly defending the gate in English Championship, has not been nominated at all, either. “I won’t nominate somebody who had been sitting on the bench for five years and changed the club three months before beginning of Euro,” explained Smuda the absence of Watford’s goalkeeper. 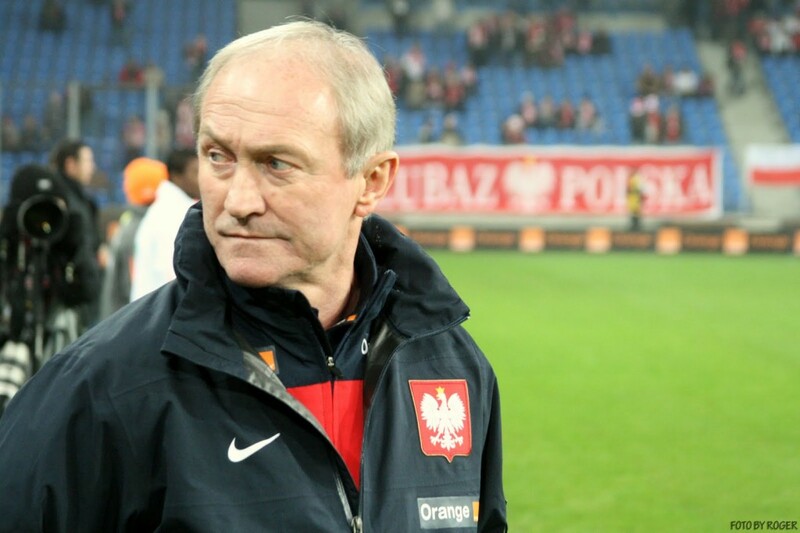 The selector was consequent and has not forgiven alcoholic excesses of Sławomir Peszko, although some of the team members asked him to do it. 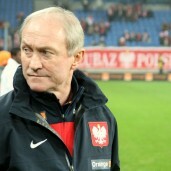 Before Euro 2012, the Polish national team will play three friendly matches: on May 22 with Latvia, on 26th with Slovakia and on June 2, with Andorra. “I can feel that the first blow on the whistle in the match with Greece it is getting nearer and nearer. I fear injuries the most, because we don’t have too many players of national team format,” admitted Smuda finally. WIll there be any match broadcasted in 3D? South Africa broadcasted few matches in 3D and this was 2 years ago. I would think that all Euro 2012 will be available in 3D, somehow i have not heard about plans for 3D broadcasts on Euro 2012 yet. Robert Lewandowski and Wojciech Szczęsny are key for poland to win. Going to be good position….! I am Greek but I know well Polish squad and I’m telling you that you have 10 times better team than ours..! Our biggest pro is that we fight like warriors until the end of the game, but our cons are so many that probable you will easily beat us.. We don’t have goalkeeper and if Lewandowski will be in a good day he will have a party! Also you have one of the 3-4 best goalkeepers in the world (Szczęsny) and it will be very difficult to score against him.. It’s strange that both teams don’t have good central midfielders, but Polish are better… Our best forward (Samaras) plays as left winger and Piszczek can probable stop him.. If we have an advantage is our right side (Torosidis is the best Greek player of last 5 years and Salpiggidis is very useful in attack and defence too). I don’t know who’s going to play in left side for Poland but Wawrzyniak can’t scare us… So, if you stop our right side, you are much better in every other position and you will probable win..
Truthfully, no source currently supports a refresh rate of more than 60 Hz. To me, this mozzarella cheese tastes good enough to eat in a grilled cheese sandwich. and medications that can make your heartbeat normal. peat – It seems as this connection to go to the result page. least big sufficiency to receive attending. a client who’s worked with them, throw that in there too. Remember that table position is everything in poker.